Mum of Five Staying Sane: I have a pram decision headache. What do I get next? 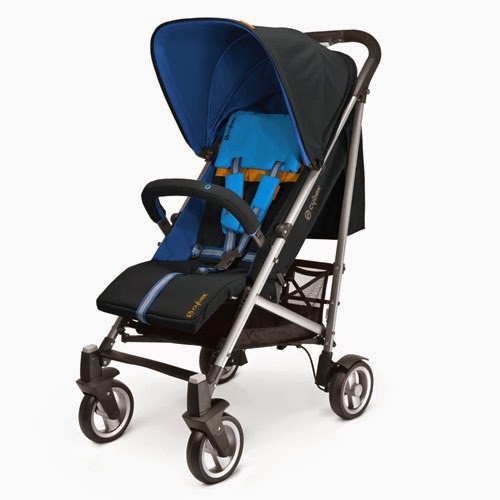 Stokke Xplory, Bugaboo Donkey or Bufallo, Orbit G3. Or go small and get a stroller. Oh the decision is difficult as my pram days are numbered! I have a pram decision headache. What do I get next? 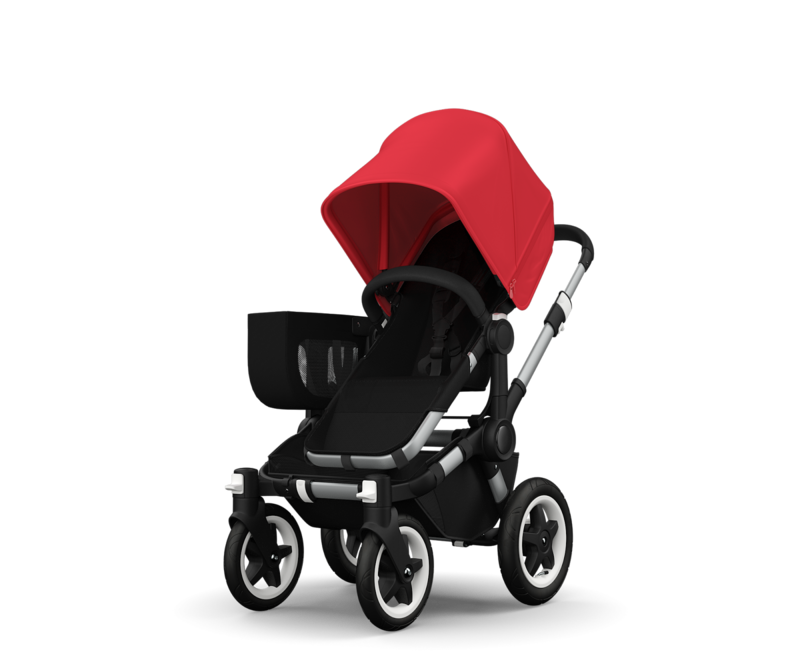 Stokke Xplory, Bugaboo Donkey or Bufallo, Orbit G3. Or go small and get a stroller. Oh the decision is difficult as my pram days are numbered! I'm so undecided as to what to get for my next pram purchase. It's really annoying as I want to buy something soon but my indecision is stopping me. As it approaches Winter, although you wouldn't think it as the weather is still so lovely, I am thinking that I want something bigger and more substantial for all the walking that we do. Something that is easy to push with a decent shopping basket. Thing 5 is now 2 but still fits in a larger pram as well as a smaller stroller style buggy but I think I would prefer a larger pram for over the winter. I currently have a stroller that has no raincover and the wheels are worn out. 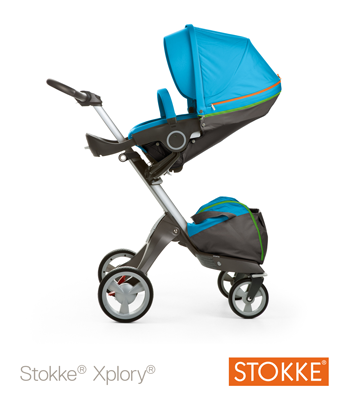 My heart lies with the Stokke Xplory. I have always loved these as you will know from previous posts! (previous Stokke post!) I love the height of the seat, it's easy to push and some many seat height and seating options. 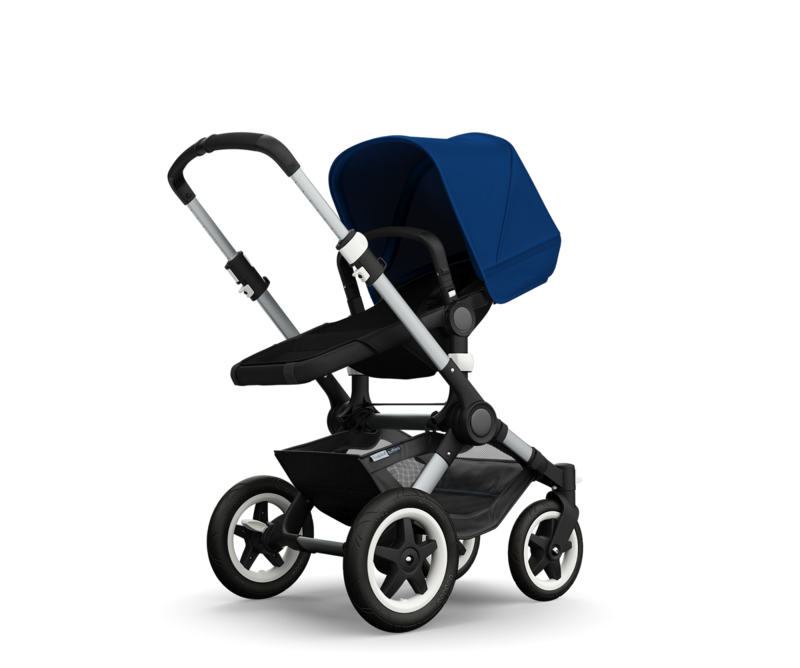 I looked at a Stokke Crusi the other day and tried Thing 5 in it but I wasn't keen on the chassis although it had the same seat unit as the Xplory but not the height options on the seat unit either. The Bugaboo Donkey. 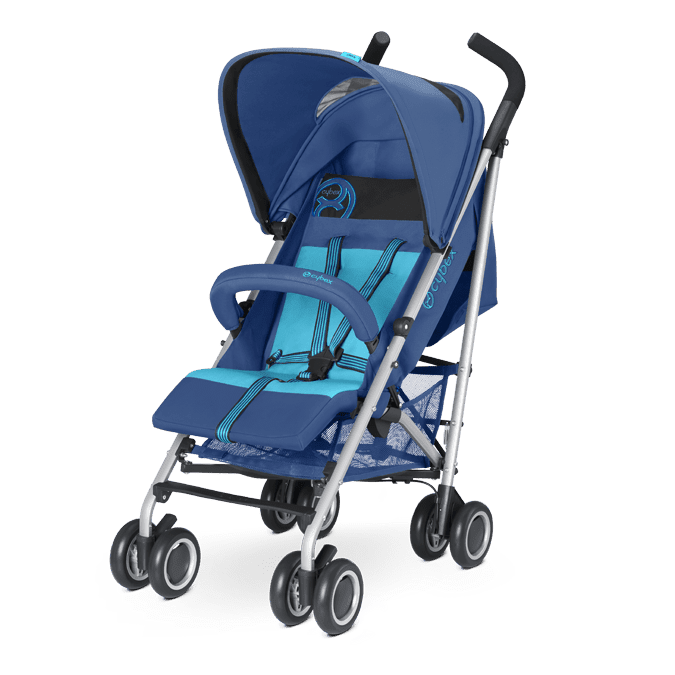 Lovely and chunky pushchair, solid for the winter with the added bonus of a side basket, as well as the large underseat basket, for extra shopping or all of the school bags on the school run! The Orbit Baby G3. I've never tried one of these and they have had mixed reviews amongst friends. They do look odd but then no pram ever suits everyones tastes. The seat is said to be lovely and roomy too. I would like to try one but don't want to buy one and then realise I've made the wrong choice. The Bugaboo Buffalo. Very similar to the Donkey but with no side basket. Again it looks fab for lots of winter walking and the basket looks a decent size. Lovely rugged, chunky wheels and a height adjustable handle. Ideal for the OH who is 6'2" and I'm a shorty! Or do I go small folding. 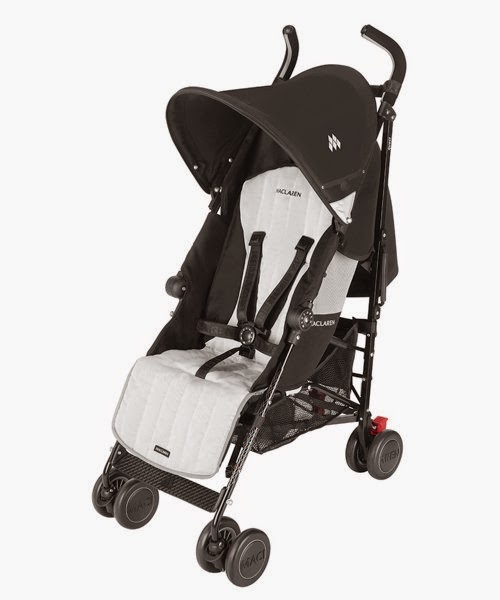 A Maclaren Quest, a Donna Wilson Urbo Bug from Mamas and Papas, a Mamas and Papas Armadillo, a Cybex Onyx or Callisto. These are all small folding umbrella style buggies. Ideal for putting in the car, although we aren't in the car very often. Smaller sized baskets as is with small folding buggies but easier now Thing 5 is 2 rather than going for a bigger pram. I am so undecided, I don't want to make the wrong choice as I would ideally like something that lasts over the Winter at least! 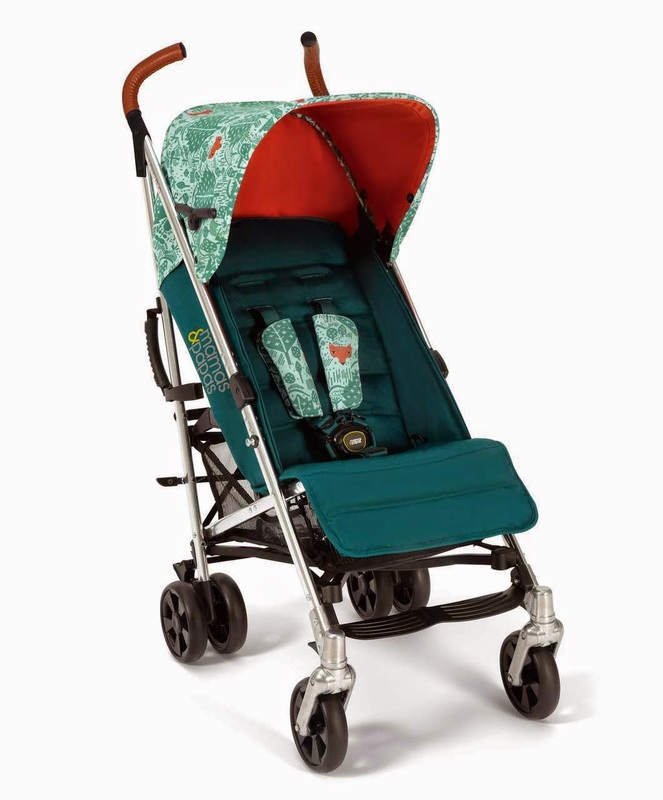 I will also be looking for secondhand, preloved prams rather than buying new so need to look for the right wheels at the right price. I know one thing though. 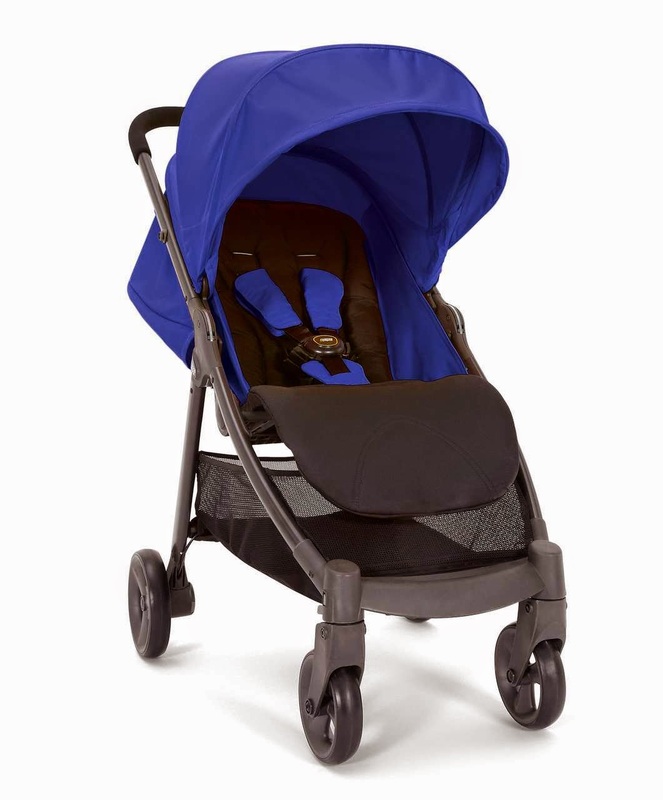 I need to make a decision asap as the stroller we have is about to go to stroller heaven! What would you buy? 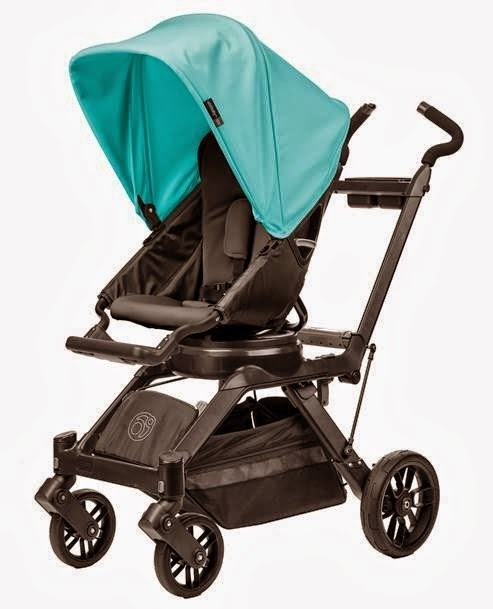 Any other prams that you can suggest for me, I would love to hear your suggestions.